Tonight is the night! Our summer has officially come to a end. After months, and months, and MONTHS! The anticipation for this season to finally be over is here! (Thank God) This season we have experienced the beard, the Zach attack, and the Devin has a daughter. But tonight that all ends! Cause tonight either Cody, Derrick, or Victoria will walk out of the house $500,000 dollars richer and the Winner of Big Brother 16. (The runner up gets $50,000 & 3rd place gets $0). So here is how it will work, they will go head to head in part 3 of the HOH competition, live! That comp is usually a "which phrase did (insert HG's name) say?" It's a A or B answer. The winner of that will then choose who they want to go against in the Final 2, thus evicting the other houseguest and making them the 9th and final jury member. The final 2 will then be interrogated and asked questions by the jury. The jury will then listen to the final 2's plea speeches and then they will cast their votes for who they want to win. The winner only needs 5 votes to win! Jury Members (In Order): Jocasta, Hayden, Zach, Donny, Nicole, Christine, Frankie, Caleb, and the 9th jury member will be evicted LIVE! Thoughts - This is the most likely scenario to happen. I think Derrick will want to stay true to alliance with Cody and Cody will want to stay true to his alliance with Derrick. If either wins the final HOH, I suspect they will take each other. However, I am not sure that this will give Derrick the full 9 votes from the jury, but he will only need 5 to win. So in this scenario, I pick him to still pull out a win. 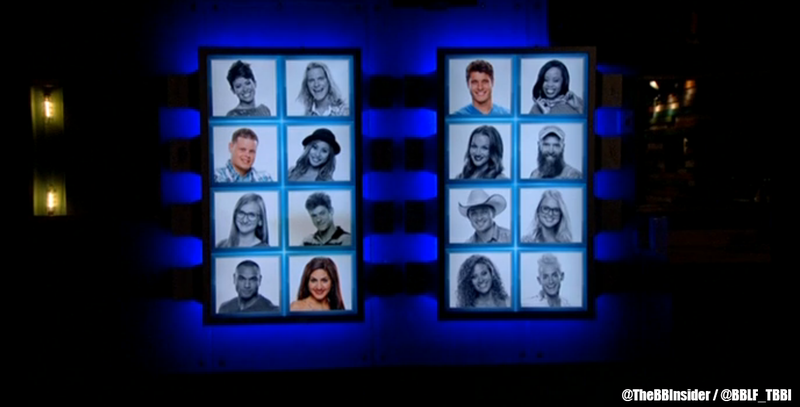 Jury Votes - Derrick: Jocasta, Hayden, Zach, Donny, Nicole, Christine, Frankie, Caleb, & Cody. Thoughts - Based on the jury house segment we saw it appears that they jury is favorable to Derrick. This scenario would give Derrick a 9-0 win, I guarantee it. Unless we have a REALLY bitter jury, Derrick should win this scenario. I don't want to see this scenario happen because Victoria doesn't deserve 2nd place, but I understand that this is the BEST scenario for Derrick to pull out a win. Thoughts - This is a very hard scenario to predict because neither of them were "big players" this season. I'd like to think that the jury would vote for Cody to win, but I am unsure. Cody has played a pretty good game for himself but I'm not sure the jury will be able to see that. Also, if Victoria plays up her 9 times nominated thing, she could get the jury to see she has played a "good game". My Thoughts: Derrick has placed himself in the best position to be taken to the Final 2. He also has placed himself in the best position to win the game. Derrick deserves to win, hands down. Not only has he played the best game this season, but I think he has honestly played one of the best games of all time. He has manipulated everyone, I just hope he will be able to convince the jury to give him the $500k. Cody should win because...He actually has played a pretty good game that was played under the radar almost all season. He aligned himself with Derrick which was a smart move on his part. He really picked up his game the later half of the season and won POV back-to-back. He has played a great social game (minus his odd relationship with Christine). In my opinion, Cody at least deserves 2nd place. He played a great game. Derrick should win because...He has single handly played the best game, by far, this season. He has manipulated people left and right. Almost always, whomever he wants to go home goes home. Many call him "The Puppetmaster" of this season and I couldn't agree more. He has played a pretty flawless game. I think he is also the most deserving on the $500k because he actually has played the game. He didn't take a 3 month vacation...*cough* VICTORIA *cough*. Victoria should win because...Really is this a joke? Come on....Quit pulling my chain.....She really is in the Final 3?.....Okay....Wow.......Uhm..... So, I wouldn't have ever thought Victoria of all people would make it to the finale! Obviously I was wrong. Usually here is where I'd put what someone has done to deserve to win the game. However, I honestly can't think of 1 reason she should win. I really hope Derrick & Cody take each other. Victoria doesn't even deserve 2nd place $50k. In my opinion, sitting around, not winning comps, and being nominated shouldn't get you 2nd place. She seems like a nice girl but she played a awful, awful game. I think this is Derricks game to lose. From the previous jury house segment we saw, I believe the jury is rooting for Derrick to win. 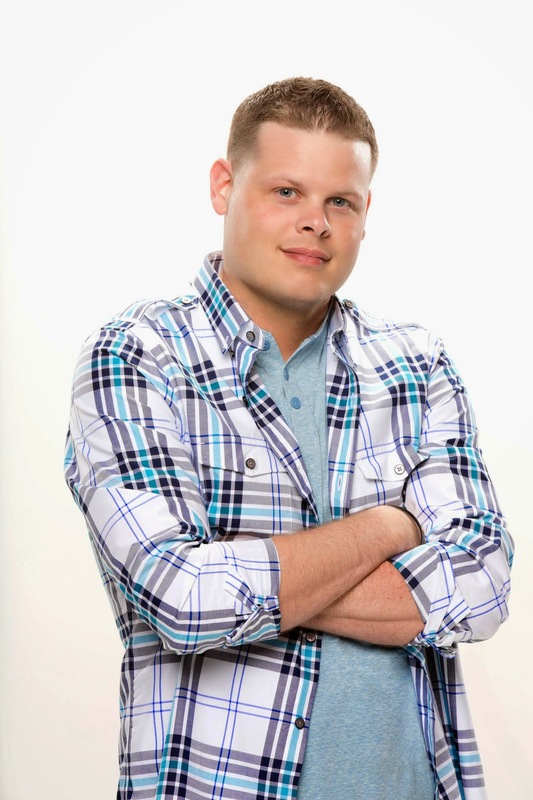 I wouldn't mind seeing Cody win, but Derrick deserves it more. However, I think it will be very hard for Derrick to explain to the jury everything that he has done in only 2 or 3 minutes. I wish him the best of luck, and I am definitely rooting for him and am a proud member of "Team Derrick". As for who I think will win "America's Favorite Player" its a toss up between Donny, Frankie, and Zach. I really want to see Zach win but have a feeling Donny will. "We Want YOU to WIN!" Results: You want DERRICK to win! He received 76% of the votes! Thanks for reading and thank you for being a loyal fan of TBBI this season! I have enjoyed this season and am looking forward to covering Big Brother 17! P.S: We're trying to reach 10k followers on Twitter by the Finale. Help us out and give us a follow! We're @TheBBInsider! Thanks! !